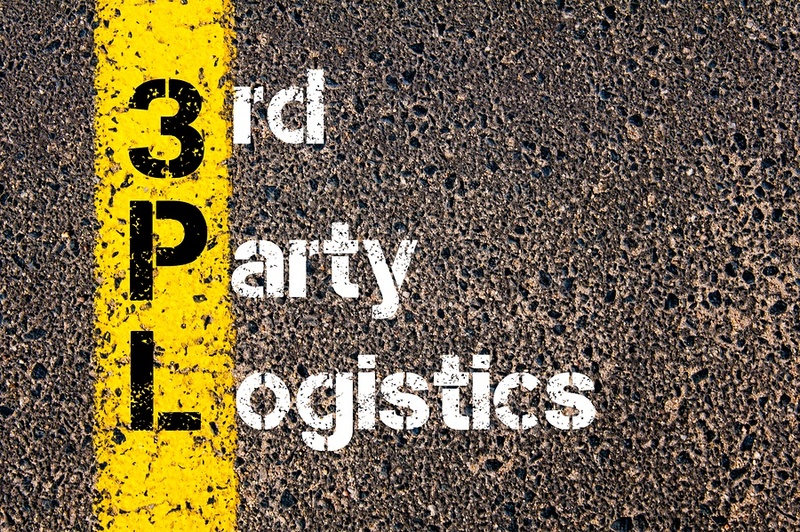 3PL, a New Star Wars Droid, or Third Party Logistics? At Louisville Switching, we understand that there are many steps that happen before cargo arrives in your shipping yard. The question then arises, what is the best way to get the cargo from point A to your company's receiving docks? There are lots of different ways to accomplish this task, but for the purpose of this particular article, we are focusing on how utilizing a third party logistic's service can eliminate a lot of the guess work. Often referred to as 3PL's these services are very important even though they may sound like a new droid in the latest Star War's movie.